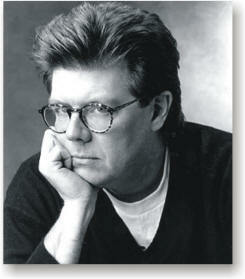 We’ll Miss You, John Hughes | Down With Cantaloupe! Thank you for entertaining us for so many years!! What would life be like without “Sixteen Candles”, “The Breakfast Club”, “Ferris Bueller”, and “Home Alone”….to name just a few. You and your genius will be missed!